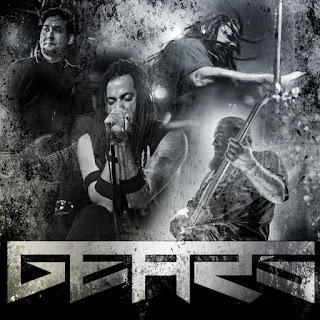 GEARS UNLEASH "TAKE AWAY" LYRIC VIDEO! 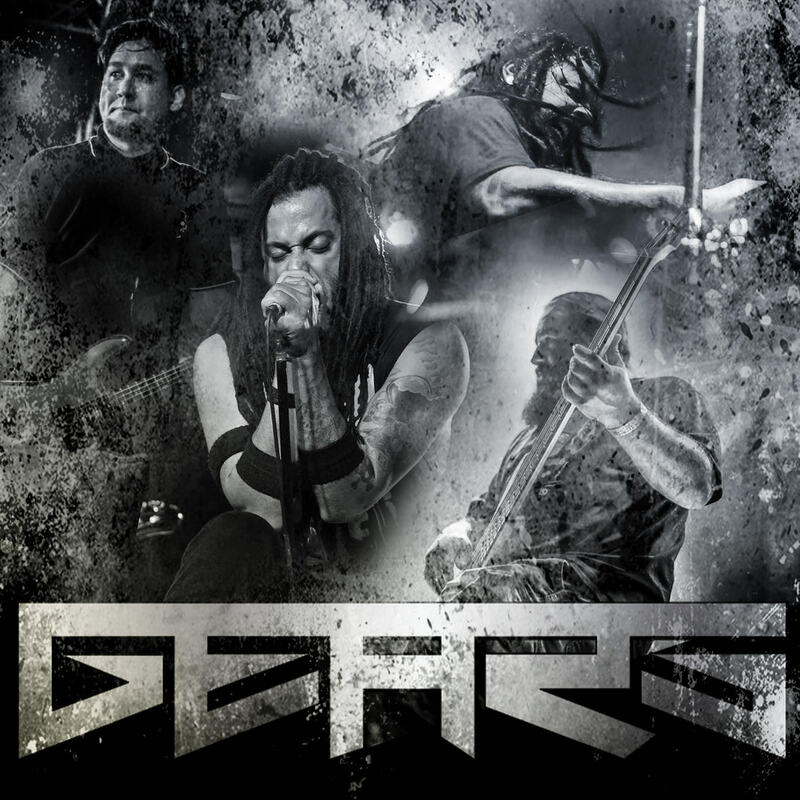 Hard Rock band GEARS have released a lyric video for their track "Take Away" from their new EP "Pride Comes Before The Fall" which is available now on iTunes. The "Take Away" lyric video is the 2nd lyric video that has been released from the EP with the critically acclaimed "Face Down" being the first.